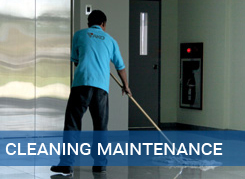 Cleaning maintenance is periodic cleaning of rooms and buildings, in which regular cleaning of surfaces and fixtures is carried out. 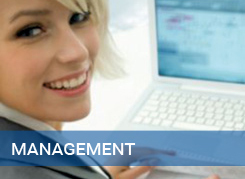 Management means that a client manager will arrange and supervise the performance of the requested works. 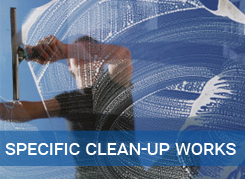 Specific clean-up works require knowledge and special tools to help clean all the surfaces in a building, at work, or at home.